Precipitation has been in plentiful supply in New York City recently. For the month of April, Central Park officially reported 5.78 inches of liquid, compared to 4.50 inches for a typical April. The wet April came on the heels of a wet February and a wet March. February saw 5.83 inches of liquid at Central Park – versus a normal of 3.09 inches – and 5.17 inches for March -- which was above the normal of 4.30 inches. 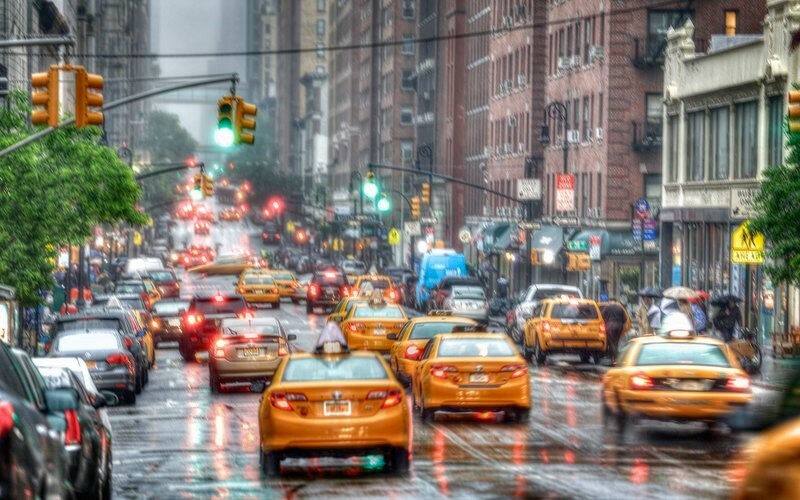 The last three months are the first time that New York City has reported at least 5.00 inches of liquid in three consecutive months since August-October 2011. While February’s precipitation didn’t translate to a lot of snow in New York City, significant snowfall was observed during March and April. 11.6 inches of snow were measured at Central Park during March while 5.5 inches were reported in April. Astonishingly, 13.9 inches of that snow were measured after March 20th, which was the most snow New York City had received after the start of meteorological spring since 1875.